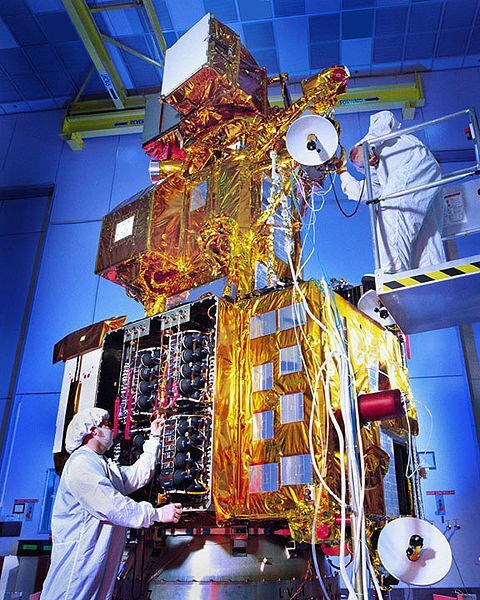 Home » Posts » Science » Happy Birthday Landsat! 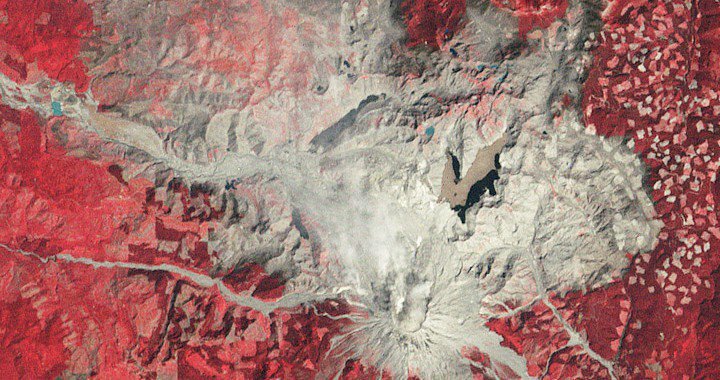 Landsat is a series of satellites whose only purpose is to explore the continental surface of the Earth. There have been 7 in the series (from which one did not work) and the 8th is in planning and supposed to be launched in 2013. In the entire time Landsat has aquired millions of images protocolling Earth’s resources and global change. Wired Science treats us with a collection of the most astonishing pictures ranging from the historic fires destroying Yellowstone park, the decisive retreat of the Columbia Glacier in Alaska, up to the rise of Beijing. Be sure to check the stories surrounding 40 years of global change. Take a quick guess, which event did we choose as picture to accompany this article? Also Google has compiled an astonishing time-lapse video, celebrating this special birthday. Google especially Google Earth has profited a big deal from the free satellite pictures offered from the joined project of NASA and the USGS.